Below are a wonderful array of health products to help you look after yourself and your loved ones. 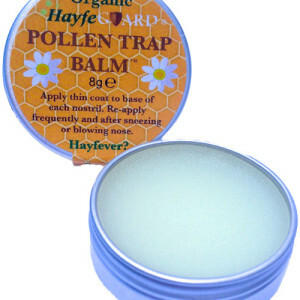 * How It Works * Simply apply a thin layer around each nostril to help trap pollen before it gets inside. Wipe away trapped pollen from time to time with a tissue and dispose. Re-apply frequently and after sneezing or blowing your nose. Made by us using only the very best organic ingredients. No artificial ingredients, no preservatives, no perfumes or added scents, Safe for children, pregnant women and those breast feeding. Try a drug free way forward in a convenient 8g handy tin! Lasts ages! 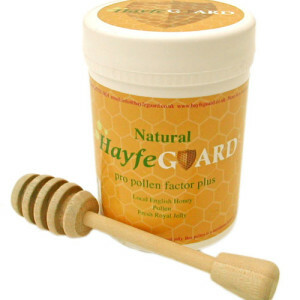 What makes HayfeGUARD® Pollen Trap Balm so special? Made with honey and propolis. 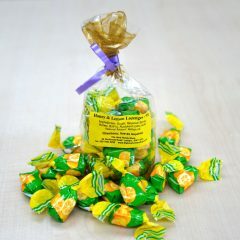 Contains Isomalt which is a sugar substitute and does not promote tooth decay! Propolis is a natural bee by-product, composed of resins and balms from living plants and trees. These are mixed and modified in the hive by the bees. Propolis is a non-toxic substance with antiseptic properties. 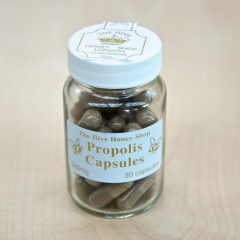 Propolis has naturally high levels of bioflavonoids creating a beneficial antioxidant effect. Each container has 60g of lozenges. Not suitable for persons with an allergy to tree sap or children under the age of five. Directions: use as required. Propolis is a natural product, composed of resins and balms from living plants and trees. These are mixed and modified in the hive by the bees. 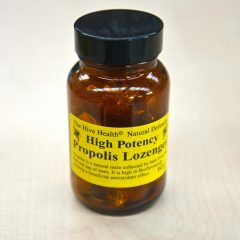 Propolis is a non-toxic substance with antiseptic properties. 30 capsules (30 day supply). Should be taken once a day before meals. Royal jelly is not a manufactured drug, but a natural food made up of essential nutrients. Royal jelly is a creamy, white substance secreted by young nurse honey bees from their Hypopharyngeal and Mandibular glands. 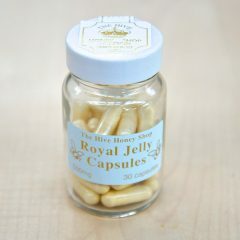 Royal jelly is rich in nutrients and multi-vitamins. It contains all of the B-complex vitamins including a high concentration of pantothenic acid (B5) and pyridoxine (B6), and is the only natural source of pure acetylcholine. Royal jelly also contains vitamins A, C, D, and E, proteins, 18 amino acids, enzymes, minerals and many others. I made a gentle baby ointment for my daughter for her eczema and nappy rash. I have decided to share it with you! 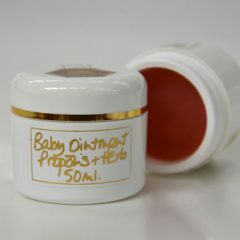 I wanted something to soothe and protect our baby’s skin without any harsh chemicals. 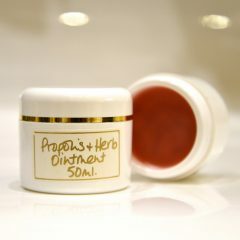 This ointment is made using fresh herbs, essential oils, propolis, and a blend of mild base oils. Made with pure propolis from our hives, fresh sage from our garden, camomile, cinnamon bark & essential oils. 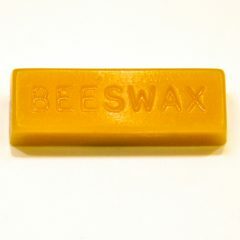 Has been said to help with: eczema, psoriasis, burns, cuts, insect bites, skin ulcers. Gentle on the skin and can be applied to broken and exposed wounds without irritation. If however you have any questions please consult your GP, they know you and your medical history, so they will be able to advise you best. 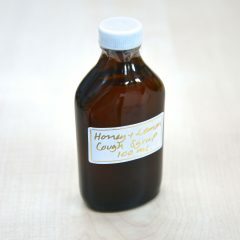 Has been said to be very effective against coughs, sore throats and tickly chests. This has been made by my family for the past three generations and is always on hand during the winter flu season. It is made with mild & natural ingredients and tastes pleasantly of real honey and lemon. Suitable for children over the age of one.